Might not be as cool as the other cities but Delhi too has its party scenes lit. Be it the typical shaadi-waala bhangra or the foot-stepping EDM moves, Dilli-waalas know their music quite well. Supersonic arcade is coming to pump up the Delhi crowd in these chilly winters. What To Expect At Supersonic? Delhi! 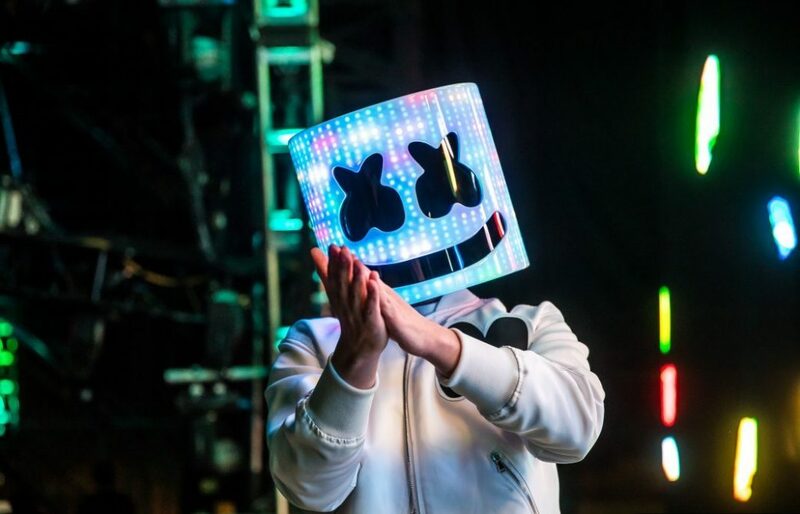 Ready or not the record-breaking, undisputed king of dance music MARSHMELLO is coming to your town! Arcades are a haven for music lovers across genres who get to experience a flavour of what’s in store for them at the Supersonic festival in Delhi. The city will thump with awesome music by top-notch Artists from across the globe. This year, Vh1 Supersonic is all set to groove you peeps with the finest international talents coupled with the country’s best acts. Get ready to Go Supersonic! 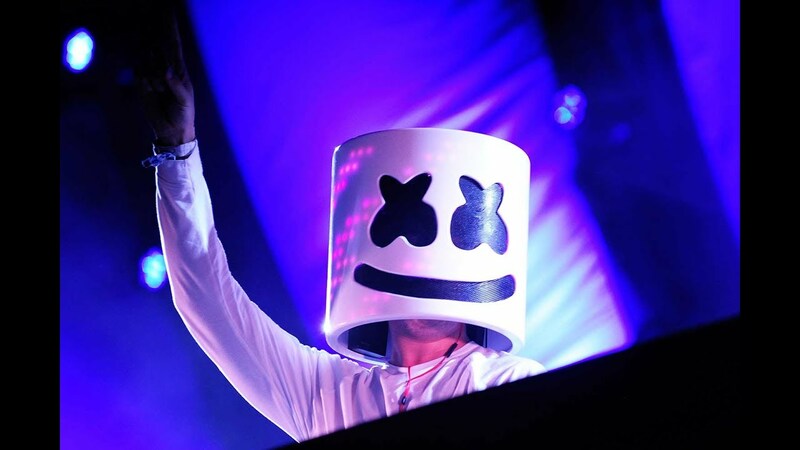 The line-up: Marshmello, Su Real, Zaeden, Lost Stories, Seven & Seven. If this lineup doesn’t excite you enough, we wonder what will! The best party in town, take your gang to this hip party scene and we assure you, you won’t regret!